Made from high quality materials, advanced features, and premium accessories FireMagic enables you to create an extraordinary outdoor kitchen. 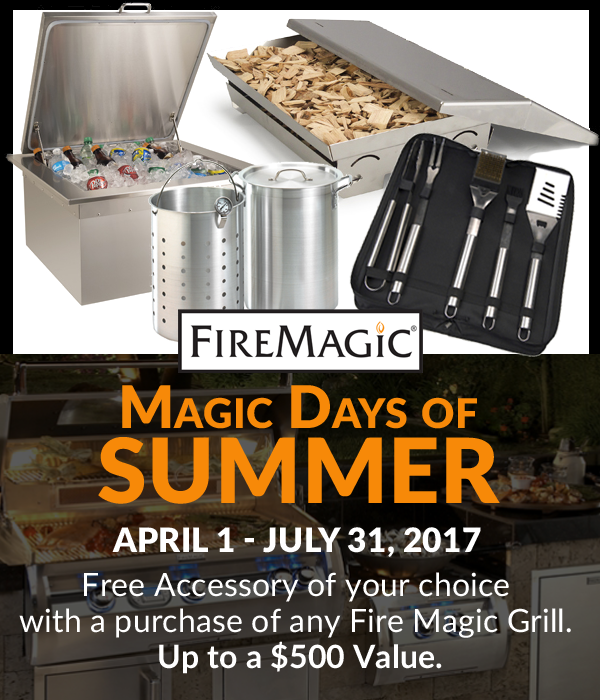 Visit FireMagic to discover the grill you’ve been dreaming of. 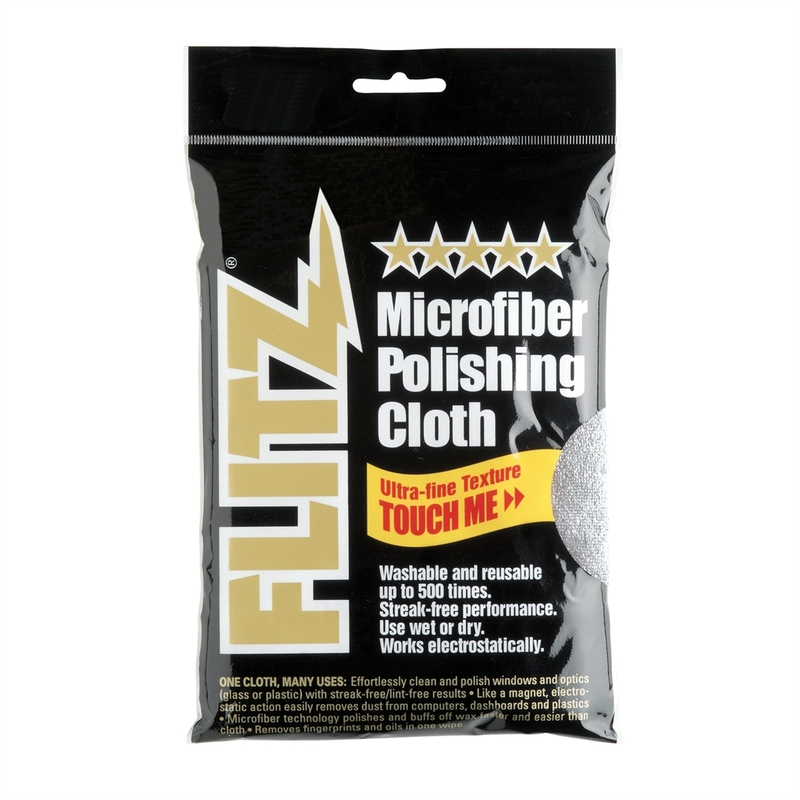 Flitz Microfiber Polishing Cloth. Clean faster, easier, cheaper! Can be used one every surfaces, glass, counter tops, all metals, tile, ceramic, floors and more This multi-purpose cloth can be used as wet or dry and with or without cleaning products. Made from Starfiber® Microfiber technology, this cloth works better than any other cloth on the market today -- with or without chemicals. Soot Eraser. 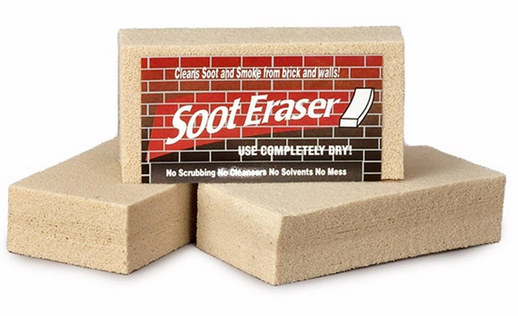 Works like an eraser cleaning soot and smoke from brick and walls. Use it completely dry, to absorb smoke residue, soot, fly-ash and dirt. No scrubbing, no mess, no solvents, no cleanser. Made of 100% vulcanized rubber. Made in the USA.